The PSD / Madeira accuses the Government of the Republic of discrimination. The disparity of the amounts allocated, through the State Budget for 2019, to Madeira, compared to the Azores: less 45 million euros. PDS Madeira accuses the Government of the Republic of re-penalizing the Region. This time, the reason is the social area, through the State Budget (OE) for 2019, with the Madeiran Social Democrats to disclose the allocation of less 45 million euros to the Social Security of Madeira when compared to the funds allocated to the Azores. 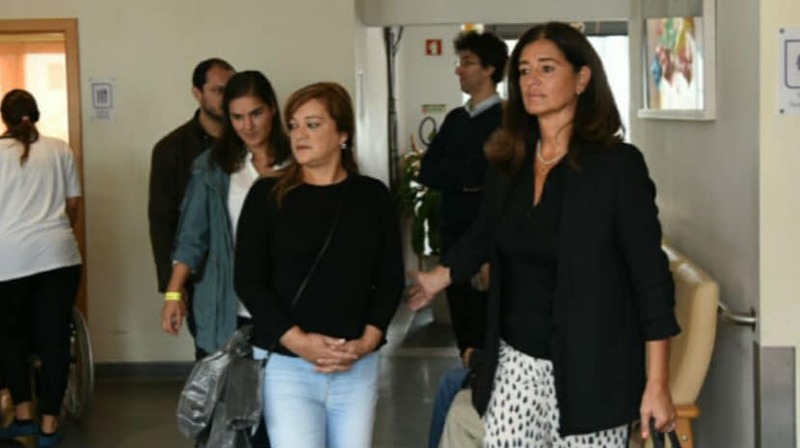 “Once again we find that there are unequal ways of treating [the different parcels] of the Country,” said Rubina Leal after a visit from the PSD / Madeira Parliamentary Group to the San Francisco Home. “We verified that the State Budget has allocated to the Social Security of Madeira less 45 million than the value that goes to the Azores. This means that for identical realities, similar universes and similar social problems, the state has a discriminatory and unequal way of treating the Regions, “said the Social Democrat. “If the objective is to improve the quality of life of the Portuguese,” said the deputy, “it has to be for all Portuguese and not just for some,” said Rubina Leal, noting that “this is not the only promise of the with the Region that remains unfulfilled “.